Choose a promotional product that confirms that message. Now, we know you need a little more help than that, otherwise, you wouldn’t be reading this article. So, let’s break the secret down a bit further. In order for the promotional product to send the right message, you need to know more about whom you’re sending the message to. This is marketing 101, but it’s surprising how many businesses make assumptions, instead of really narrowing in on the target audience. Your promotional product will either confirm your brand message, or confuse consumers. Don’t let it do the latter. A winning combination occurs when you choose a promotional product with a clear message. This message should identify with your audience. For example, a promo product aimed at business executives should generally be formal, and perhaps even serious. To target a younger audience, you may be safe getting more playful and employing popular cultural reference. If you’ve spent time analyzing your audience and message, this part will come easy. You see, choosing a product is a process that involves carefully evaluating the user. 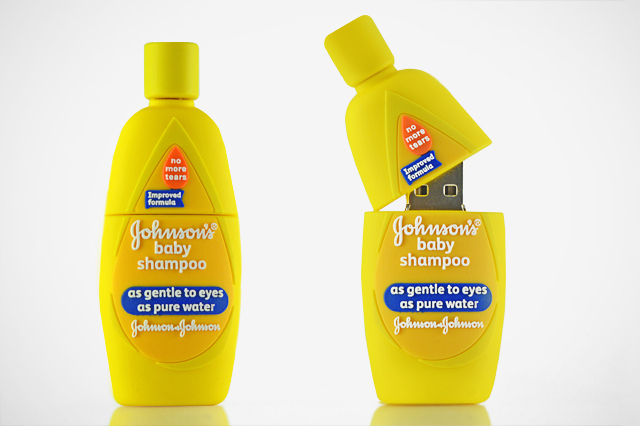 For busy professionals, you can go with a custom USB flash drive which can be utilized in the office. For busy mothers, a more pragmatic product might work better, or one that brings laughter into the home. Whether you’re turning to promotional products to boost brand recognition, drive more traffic to your site, or reward loyal customers, the secret to effective promotional products is driving home the right brand message when choosing a marketing or promotional item. It really is that simple! Do you have any owl drives??? We do not carry owl drives in stock, however, we are able to create custom shape USBs, power banks in any shape you prefer. For more information please look at our custom shape page https://www.customusb.com/custom-shape-flash-drives/. If you have more questions please feel free to contact graphics@customusb.com.